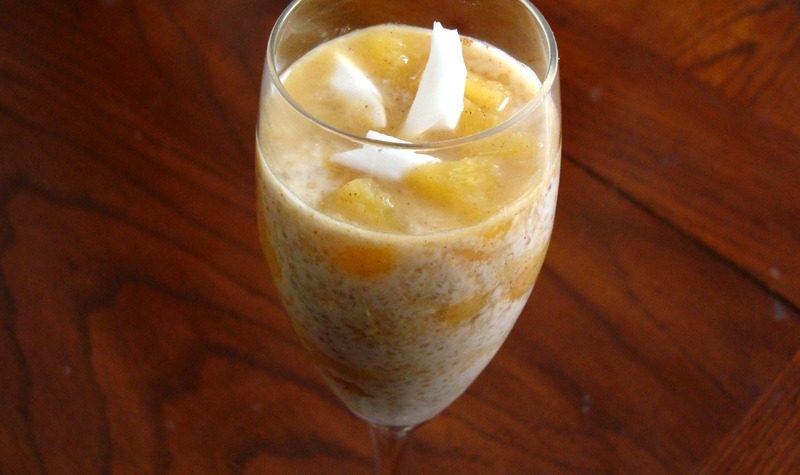 Quinoa is so versatile that it can be prepared as a dessert too. 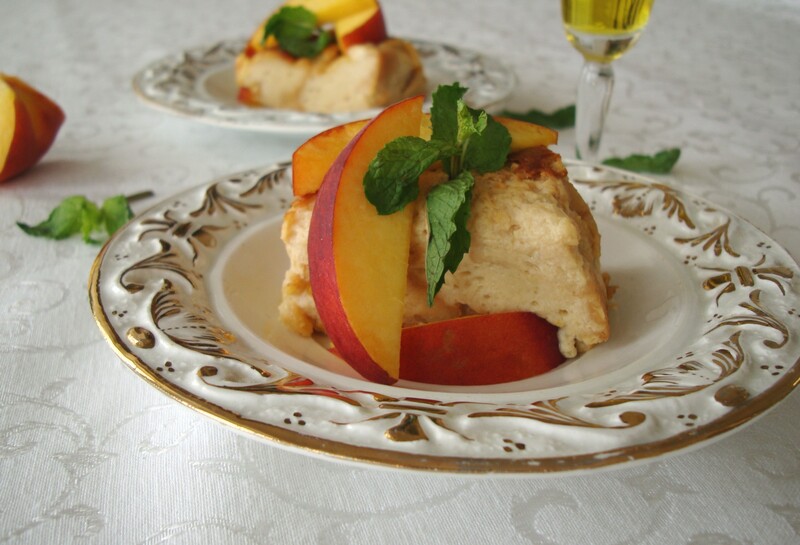 When it is cooked like a rice pudding, hardly any variations are necessary. The texture is different, as well as the flavor, but it is delicious and a very healthy alternative to rice. One of the many qualities of this wonderful seed is that it goes well with a wide array of flavors and aromas. 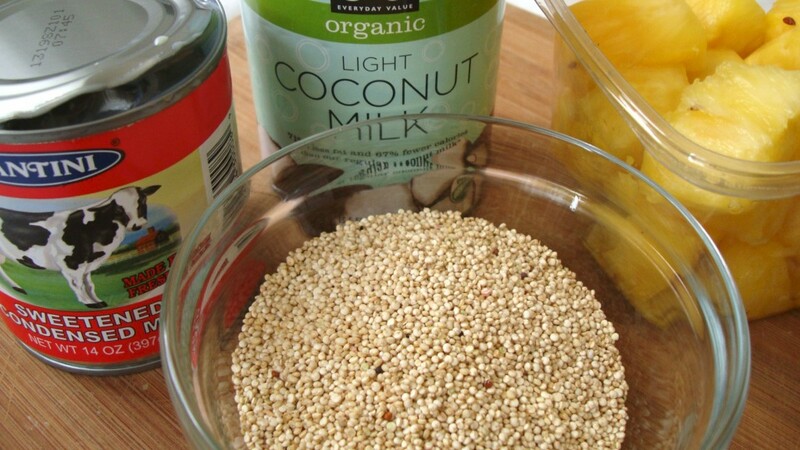 This is why I decided to combine quinoa with coconut milk and pineapple. 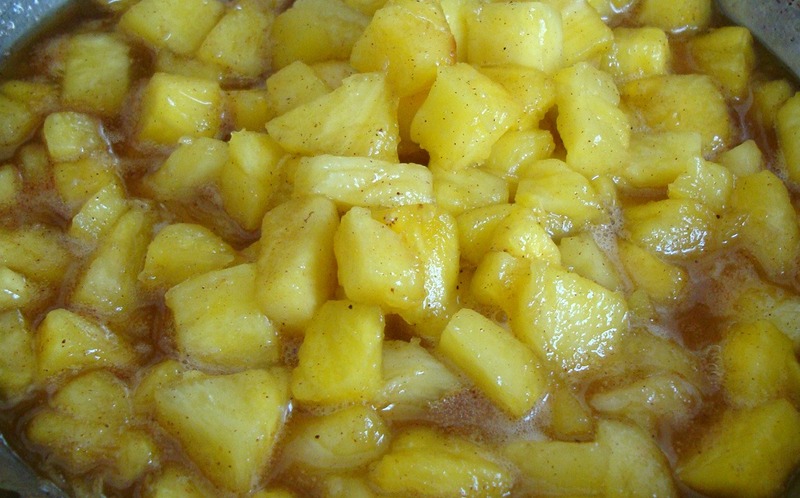 If good mangoes were available, these would have been my first option, but pineapple is also amazing in desserts, with its incredible perfume and sweetness. 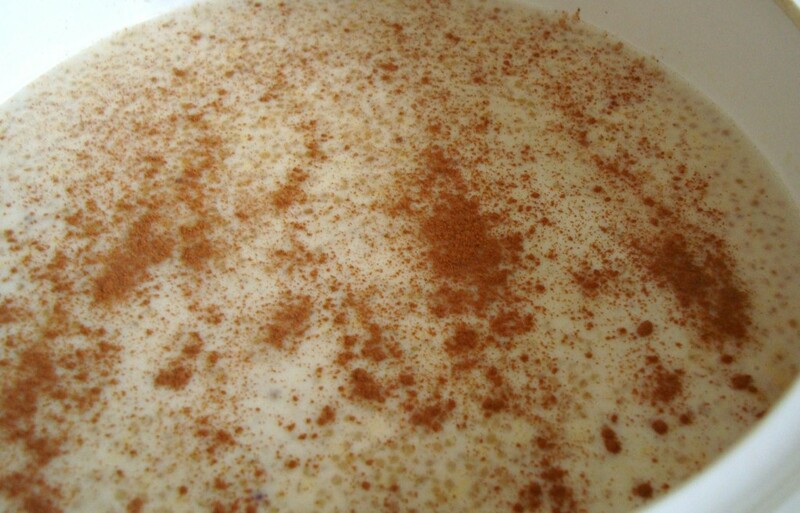 For a traditional version of quinua con leche (quinoa with milk), follow the instructions for arroz con leche (rice pudding) and you´ll be ready for a real treat. Add raisins, chopped mango, berries, a little Port wine, dried cherries…or whatever you feel like, and this will become a new dessert every time. Oh, how I would LOVE to try this! It looks bien rico. 🙂 Thanks for sharing! Seriously, is there anything quinoa can’t do? We’ve been having it with sausage and veggies lately, like “dirty rice”, but I guess it’s dirty quinoa. There’s nothing it can’t do. I’m about to do some quinoa veggie burgers this weekend! This does sound delicious!! 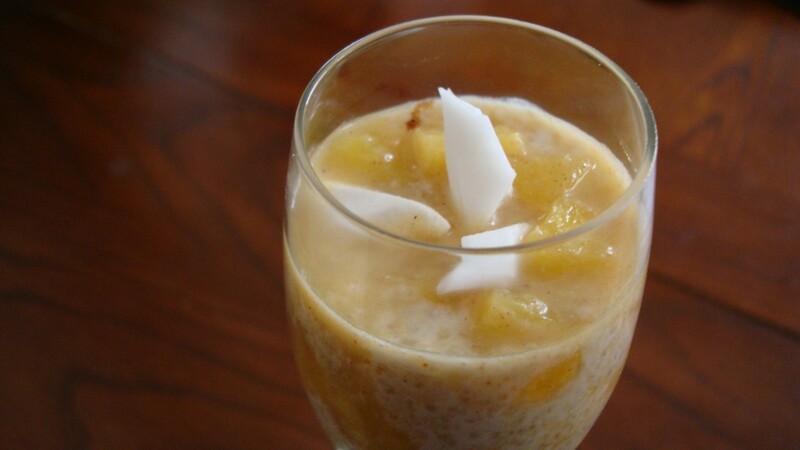 I love coconut flavored anything and I love the healthier version to arroz con leche. Yum! First of all, I couldn’t agree with Justice Jonesie more. Secondly, what a cool idea to use quinoa like rice for this dessert. I love the way quinoa pops in my mouth. I bet this is awesome!! me matastes con este. lo voy hacer. great alternative to arroz. que sabores mas ricos. Just made this! Super yummy, also super rich.